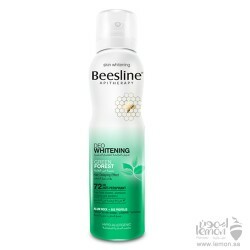 Beesline Whitening Roll On Deodorant 48hr Antiperspirant Indian Bakhoor, this roll-on: Fights body odors & soothes the skin after shaving , Absorbs unpleasant wetness , Whitens the skin & reduces skin blotches appearance, Soothes & moisturizes the skin Results: Safe & effective, makes your under-arms whiter, fresher & more vibrant. 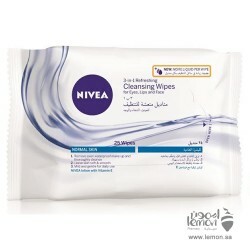 Beesline deodorant is an innovative, safe & highly effective 48hr antiperspirant deodorant that works to fight body odour, adsorb moisture & soothe the skin while lightening & evening skin tone for clean & bright underarms. 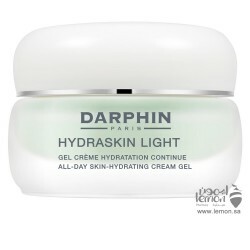 Darphin Hydraskin Light Cream Gel delivers lightweight moisture to your skin Without causing excess ..